Forest Park, inside the Indianapolis suburb of Noblesville, Indiana, is considered one of the finest city parks in the United States. Inside its sweeping 150 acres are the Forest Park Golf Course, the Forest Park Aquatic Center, the Forest Park Inn (a banquet hall), the Little Beauty Carousel, tennis and volleyball courts, playgrounds and shelters. 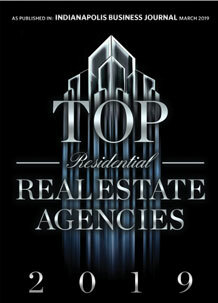 Never miss a new listing near Forest Park! 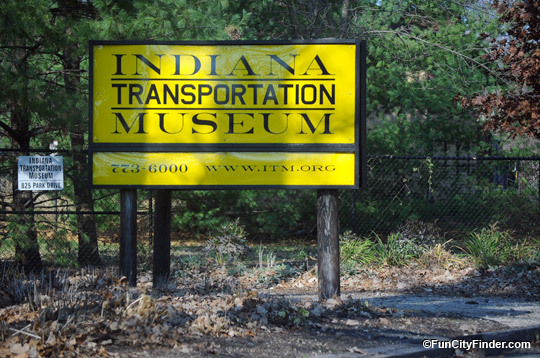 As if that weren't enough, Forest Park contains a favorite Noblesville attraction for residents of Central Indiana: The Indiana Transportation Museum. This monument to Noblesville history restores and maintains authentic locomotives from the old days and offers fun excursions to nearby destinations. Two popular trains that depart from the Indiana Transportation Museum are the Indiana State Fair Train, a festive express to the Indiana State Fair, and the Hamiltonian, an elegant dining car. Museum of transportation near Forest Park. Forest Park is famous for its beauty and family-friendly atmosphere. It offers shelters for rent, which are so popular they must be spoken for a year in advance. The Forest ParkGolf Course has the distinction of being the oldest golf course in Hamilton County; it's a professionally designed, 18 hole course that opened in 1927. The Forest Park Golf Course a must-visit destination for Noblesville sports lovers and part of what makes Forest Park so memorable. The Forest Park Aquatic Centercontains an enormous turquoise 50-meter Olympic pool with ten lanes and lots of room around it to relax. Other great attractions are Fast Freddie, a big, twisty water slide; the "wall of water" geysers and the pink frog slide, called "Leapin' Lizzie." The Forest Park Aquatic Center makes for a perfect summer day trip from Indianapolis, and it's a great way to entertain children. The cost is only $5 for a day pass, and discount memberships are available.